Uses; helps boost energy, and increase focus. Renew Me is known to increase your seratonin, lift your mood and wake you up! 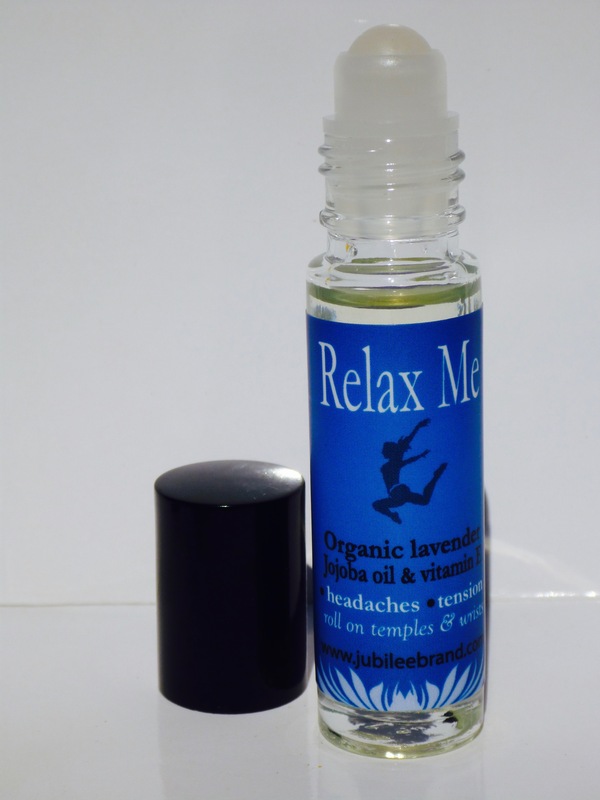 This roll-on helps stop negative thoughts through aromatherapy while moisturizing your skin. Jojoba oil best matches the ph of our skin, therefore it is easily obsorbed with no long lasting sign that you’ve used it in the place of your espresso coffee. Neroli oil, or “orange blossom,” is one of the most expensive essential oils on the market. It takes 1,000 lbs. of orange blossoms to make one pound of Neroli oil. This semi-precious oil is used to ease anxiety, depression, insomnia, and given its wonderful aroma, it can be considered an aphrodisiac. 100% organic and natural, made with the highest quality essential oils. 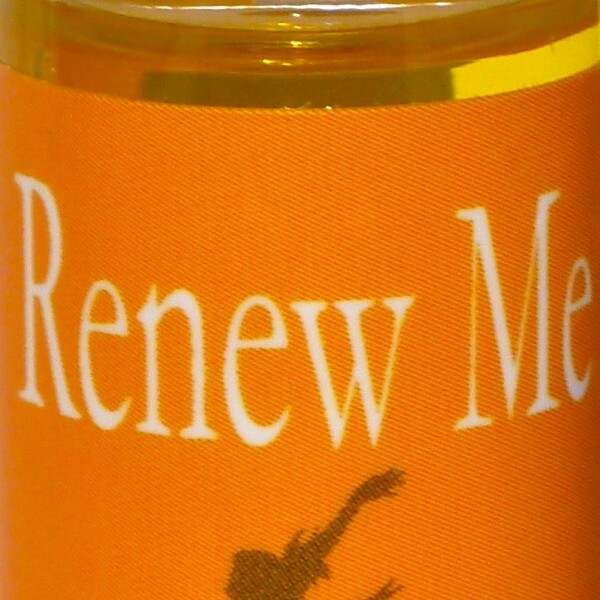 Renew Me is travel size (carry in your purse or pocket when traveling 10ml). Directions: Roll on one or more pressure point(s); temples, wrists, under ears and on chest.